May 17 is International Recycling Day. 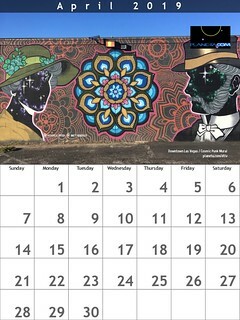 Special kudos to Rio Muchacho in Ecuador and the town of Teotitlán del Valle, Mexico for showing in practice how recycling and reusing are part of daily life. 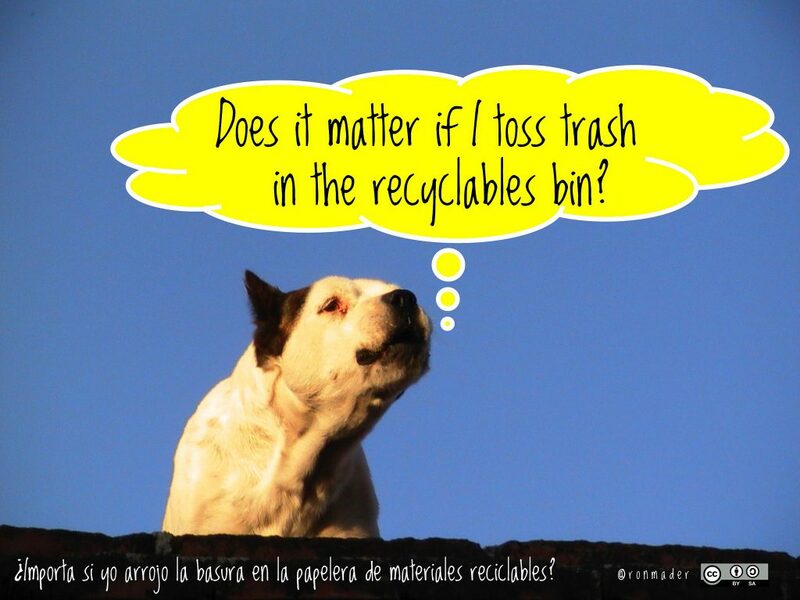 To those who would ask, ‘Does it matter if I toss trash in the recyclables bin?’ the answer must be clear. We are fans of successful recycling programs in travel and tourism. 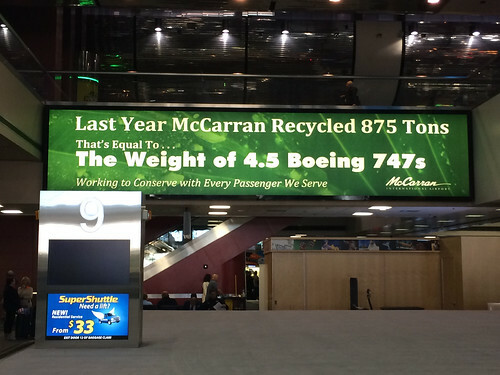 Recycling at McCarran Airport in Las Vegas last year equaled the weight of 4.5 Boeing 747s. Other examples, please!